Whether it’s your birthday party, a New Year’s Eve party, or an awards night at the office, nothing can beat the elegance of classy black, silver, and gold hues. There’s just something about the combination of these colours that adds sophistication and debonair to any celebration. Here’s a few tips on how you can perfectly theme these colours on your next party. 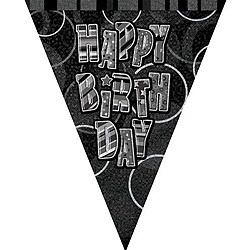 Garlands and banners are essential to any party, but not as essential as to one with a black, silver, and gold colour hues. For this one, you’d want a large silver banner hanged in the doorway or unto your wall. A black and white tassel garland will also make an eye-catching addition to your decorations. With stunning gold accents, these two are an easy way to add life to your party! Bar carts make things easier for you when you’re throwing a party. Not to mention that they make the perfect display space for your delicious desserts and spirits. They also don’t need a lot of decoration, which is perfect when you’re having a black, silver, and gold party. A wooden bar cart or one with a gold or bronze finish would be perfect for your theme. Don’t forget to use black and gold fringe picks for your treats! Set the bar cart up against a wall with a black backdrop, and you’re good to go. 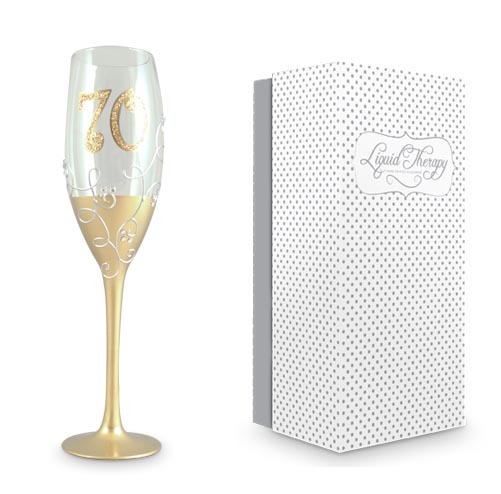 You’re lucky if you could find champagne glasses with gold accents, but if not, you can always come up with your own. If you have champagne glasses at home, what you can do is dab some matte acrylic sealer on the base of each glass you want to use and cover them with gold glitters. Your guests will surely be impressed with your DIY skills and enjoy the champagne or even dessert like they’ve never enjoyed them before. Your glamorous guests deserve a glamorous photo booth, so make sure you set up one for them. Use a gold and silver fringe curtain for your backdrop and hang a silver banner on top to let everyone know they can take group photos or selfies there. Use a white tray basket for your props and make sure all the props correspond to the colour of your party’s theme. That means the dominant colours should be black, silver, and gold. To add style to the photo booth, you can scatter some pom poms on the floor or hang some in the background. End the party with a bang! 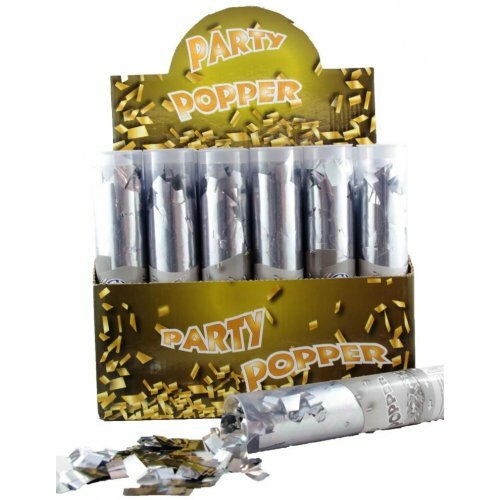 Our champagne confetti poppers are perfect and fits any party. Most of these popper comes with gold foils, so you can use them as they are, but you can still dazzle them up with gold glitters and party tag. With their festive look, everyone will surely be excited to pop them. This entry was posted in Birthday Party Theme, Christmas Party, Corporate Party, Engagement Party, Graduation Party, Jazz Party, New Year's Party, Party Supplies Online, Party Themeing, Themed Party and tagged classic elegant party, themed party on December 17, 2017 by Mercurian.